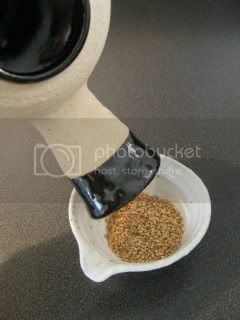 Authentic Iga-yaki Horoku (Sesame Roaster) from Iga, Japn. 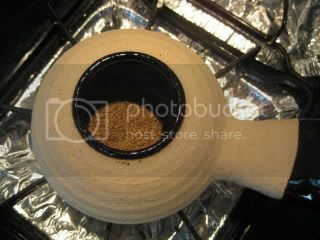 Horoku is an unique style donabe, and it's a traditional everyday cooking tool used for roasting sesame seeds. 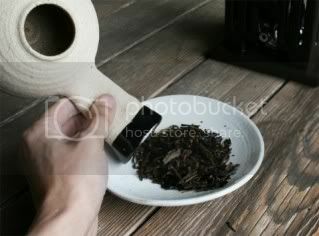 You can also use it for roasting green tea leaves (to make Hojicha tea), coffee beans, sea salt, etc. 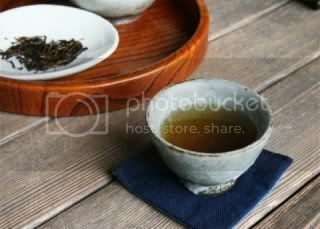 Entirely handmade (on a wheel) by a master craftsman, Masashi Kawakami of Nagatani-en. 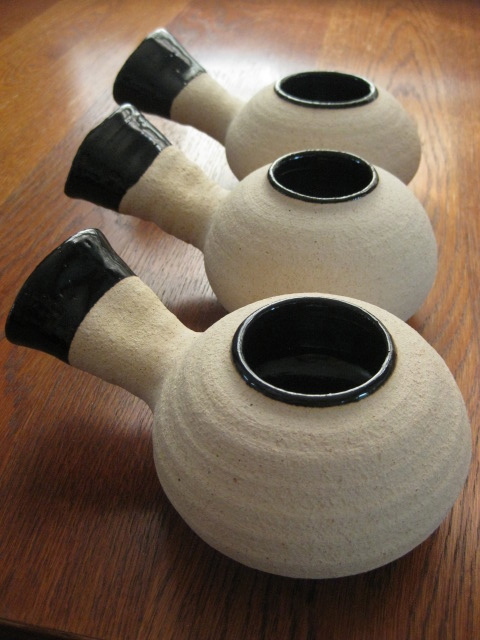 These authentic handmade Horoku are extremely rare items. 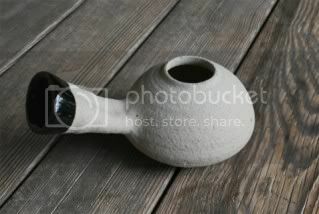 Because of its unique shape with holes, this pottery requires very high level of artisan skills. So, Mr. Kawakami makes it only when he feels up for it! Iga-yaki Horoku is for those who find joy in the real depth of cooking, and those who appreciate the true wabi-sabi beauty of classic Iga-yaki pottery from Iga, Japan. For more information, please visit toiro's website.